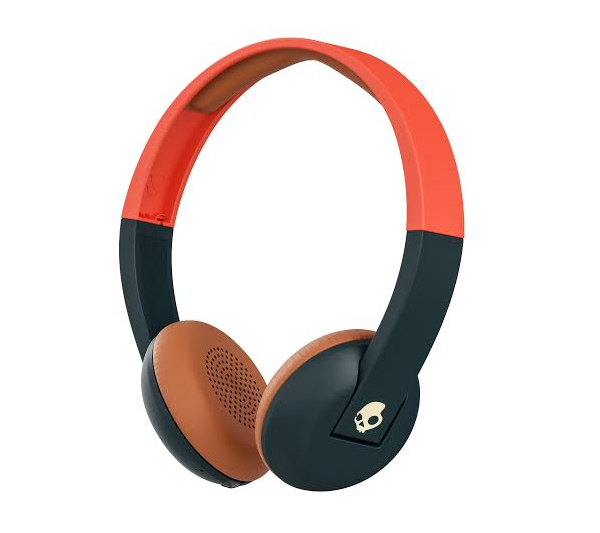 Skullcandy, a well known name in audio segment brand is set to change consumer expectations of wireless audio style and fit with its latest innovative addition Uproar Wireless headphone with Brandeyes Distributors Pvt. Ltd., its exclusive Distribution and Marketing Partner in India, this ‘Uproar’ wireless headphone is priced Rs 5,999 in India and will be available across the country. Uproar Wireless headphones is a lightweight design and ultra-comfortable headphones, it comes with Bluetooth functionality and 10-hour battery life keep music playing non-stop, while the plush synthetic leather ear pillows and an extra padded headband are perfect for all-day wear. Uproar Wireless also features the On BoardTM built-in microphone and remote, so users can take calls and manage their music on their device directly from the right ear cup. For these reasons and more, Uproar Wireless headphones are perfect for any listener or any budget.